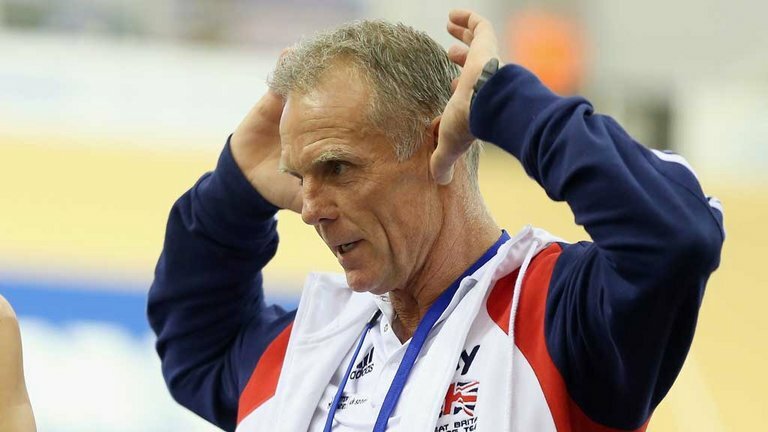 It was a week British Cycling would rather forget. Accusations of discrimination forced the resignation of technical director Shane Sutton and then, it was reported that one of its brightest young stars had submitted a positive drug test. Just 100 days before the Olympic Games kick off in Brazil, it is a gruelling time for a sport that has delivered national success for Britain like few others. 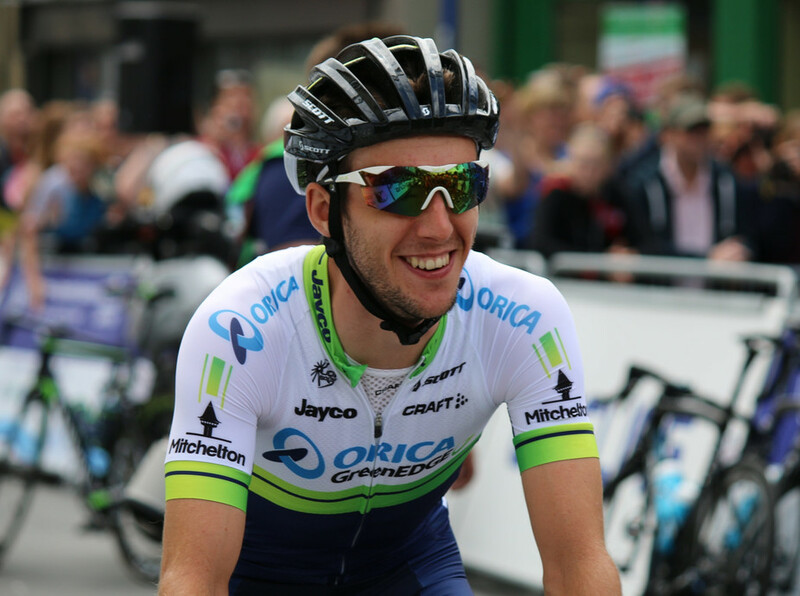 Simon Yates, who rides for Australian professional team Orica-Greenedge, was found to have a drug called terbutaline in his system during the March stage of the Paris-Nice. The team confirmed the news in a statement but said the positive result was for the drug’s use as an asthma treatment noted by the team doctor on a doping control form signed at the time of the test. The UCI, cycling’s governing body, does allow the use of terbutaline under its programme of therapeutic-use exemptions (TUEs), and Orica blamed one of the team’s doctors for failing to submit the relevant paperwork. It said it was “solely based on a human error that the doctor in question has taken full responsibility for”. The UCI said it would not be suspending the 23-year-old rider because use of this drug did not call for its imposition. So what is terbutaline? How does it work? And why have anti-doping authorities required athletes to seek permission before using it? Many athletes have a form of asthma known as exercise induced bronchoconstriction(EIB). In fact, the prevalence of asthma/EIB in elite athletes (21%) is reported to be more than double that of the UK general population (9%). Athletes are more susceptible to this form of asthma because they regularly expose themselves to a significant volume of asthma triggers (dry air, dust, pollution) as a result of long and intense hours of training on the road. In simple terms, increased exposure to those triggers equals greater chance of asthma/EIB. Asthma/EIB is an obstructive airway disease characterised by inflammation and muscle constriction around the airway. Any asthma sufferer will be able to relate to familiar symptoms such as tight chest, difficulty in breathing and wheezing. An athlete’s aerobic performance will obviously be compromised if they are unable to ventilate their lungs effectively so a group of drugs known as β2-Agonists can be used to reverse the muscle constriction, open up airways and reduce symptoms. These drugs allow athletes with asthma/EIB to train and compete without compromising their health and performance. All but four forms of β2-Agonists are banned for athletes to use in and out of competition by the World Anti-Doping Agency (WADA). Clenbuterol, for example, is banned for enhancing strength and power performance as well as reducing body fat. Athletes can use salbutamol, salmeterol, formoterol and terbutaline – although terbutaline is the only one that requires an athlete to apply for a TUE certificate before they can use it. Salbutamol and formoterol have limits on the amount you can use but do not require special permission. This is because it is possible to distinguish between whether a dose is inhaled (to treat asthma) or taken orally. But this is not possible for terbutaline (and there is no oral form of salmeterol). In other words, once you have an exemption for terbutaline you could in theory use an oral dose without specifically targeting asthma. 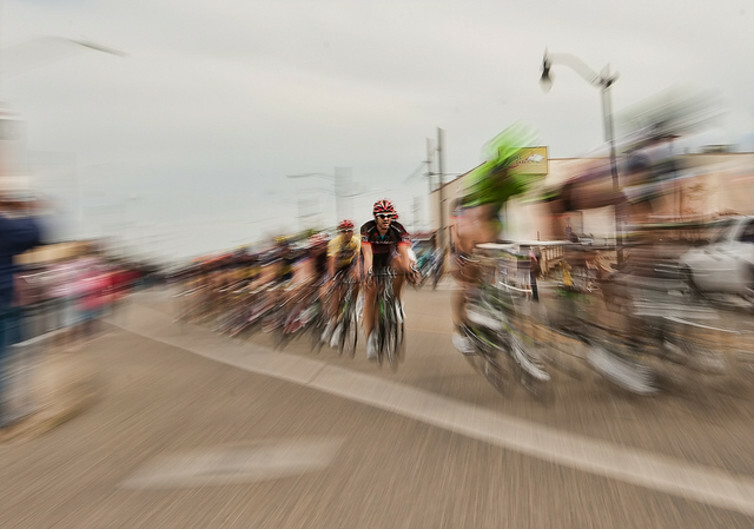 But can terbutaline and the others make a difference in a cycling race? Well, there is evidence that oral doses of terbutaline improve strength and power performance and that high doses of inhaled terbutaline may improve sprint and power but not endurance. Strangely enough, the action behind the potential performance improvement is not linked to improved lung function. Terbutaline and other treatments may improve performance by altering muscle function so that power production per muscle contraction is enhanced. Long-term use may also improve the energy producing pathways that do not require the presence of oxygen, hence a boost to anaerobic bursts of power. But to achieve these performance gains inhaled doses of terbutaline must be well above the therapeutic dose. So an athlete using terbutaline as prescribed therapeutically is not likely to benefit from a performance enhancement in their sprinting. However, once an athlete has a TUE for terbutaline they have licence to use as much as they like. So an unscrupulous athlete could seek to gain an advantage once they had the exemption. There is no hint that climbing specialist Yates was using the asthma drug for anything other than his condition, or that the dose in his case was unusually high. 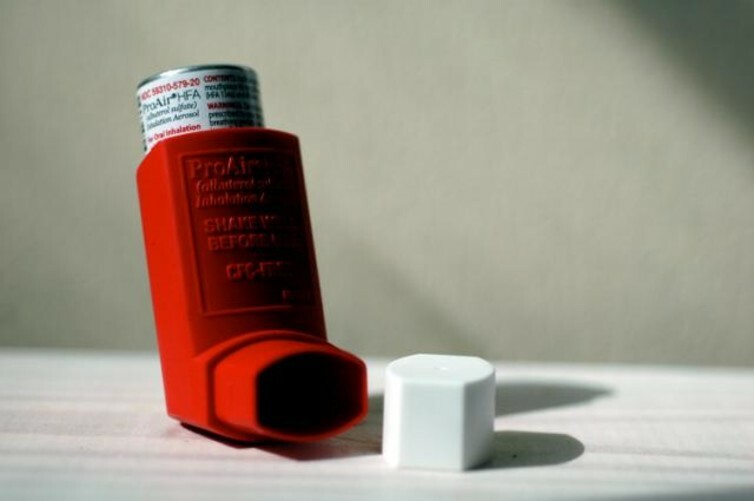 Because athletes need to apply for permission to use terbutaline, most athletes with asthma/EIB choose to use salbutamol – which is found in the commonly-seen blue inhaler. Back in 2009 however, the World Anti Doping Authority (WADA) had placed all four β2-Agonists on the list of banned substances. The upside was that athletes had to prove they had asthma/EIB by producing a specific objective test as evidence of their condition, and there is plenty of evidence that this process improved diagnostic practices and the management of athletes with the condition. The downside was that it massively increased the administration burden on sports medics and governing bodies. And so, by 2010 the decision was reversed for all but terbutaline. There was at the time limited evidence that inhaled β2-Agonists improved performance, and crucially, the costs and practicality of testing every athlete around the world with suspected asthma/EIB were deemed impractical. Given the emerging evidence that these treatments may improve strength and power performance, WADA may decide to revisit that position.